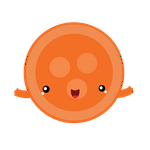 Workgroup (team)—The workgroup name is listed. 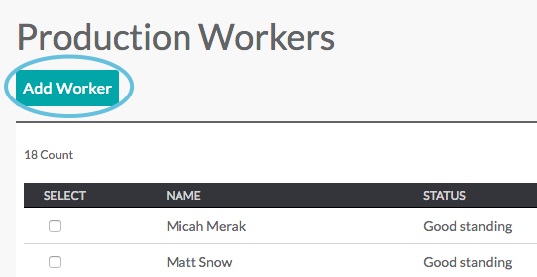 Add Worker—Click to add a person to the team. 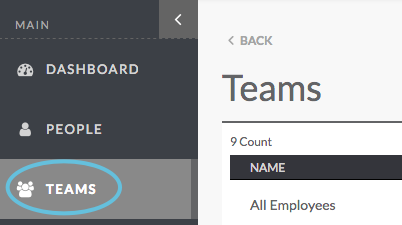 Count—Shows the total number of people on this team. 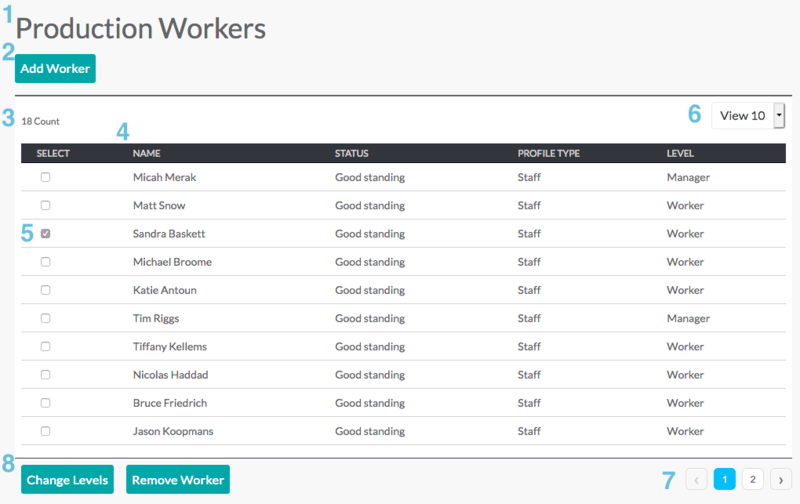 People—Lists each person in the team, including name, status, profile type, and level (i.e. manager, coordinator, worker). 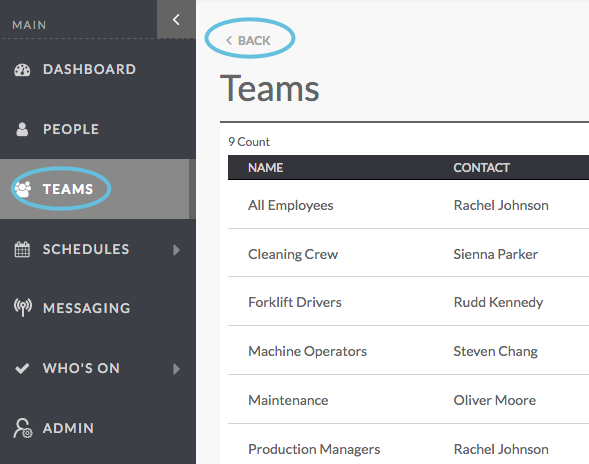 Select box—Selects the person, allowing you to change their level or delete them from the list. 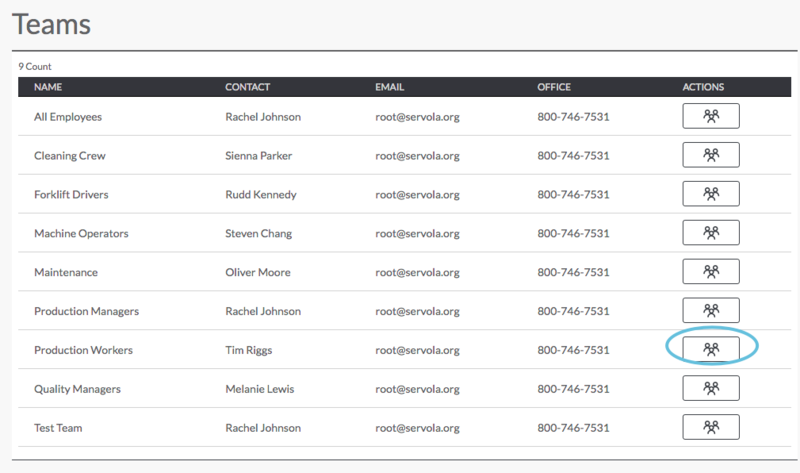 View—Use the drop-down list to select how many people to view per page. Page—Navigation that takes you to the next or previous page to see more people. Action buttons—Become enabled after you select one or more people from the list. Remove—Removes the person or people from the team. 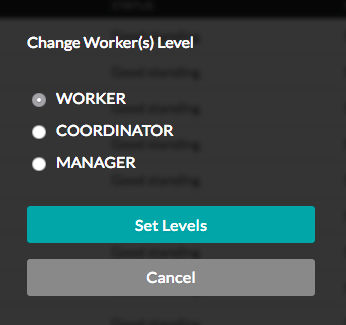 Change Levels—Opens a new page that lets you select a different level (e.g. promote someone who was a worker to a coordinator). 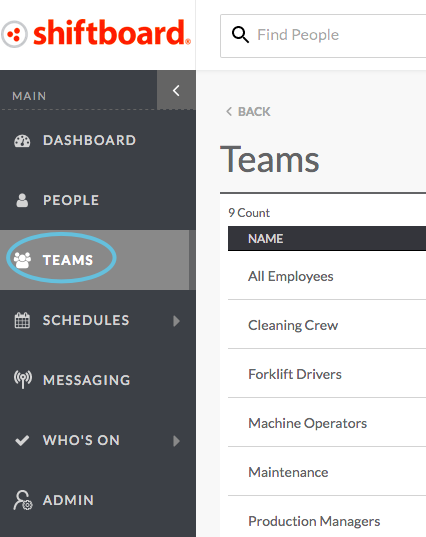 You can add one or more people to a workgroup (team). 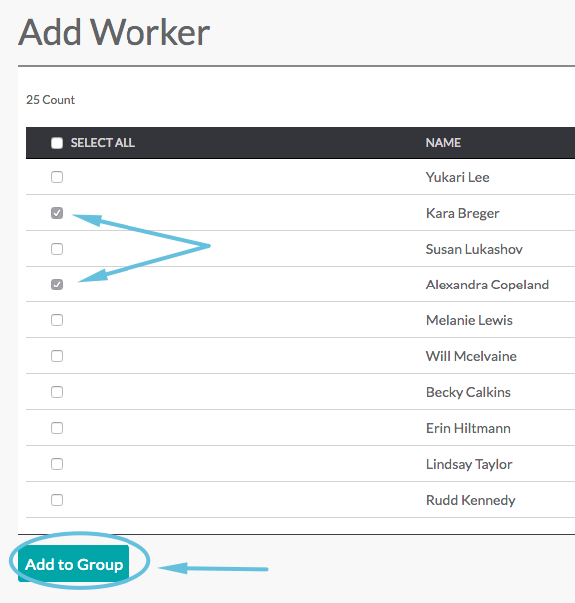 Note: If you select the Notify box, then workers will be notified that they have been added to the workgroup (team). 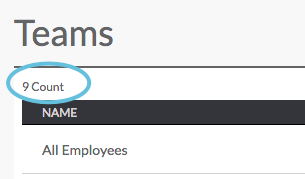 After clicking Add, you will be returned to the Add Worker page. 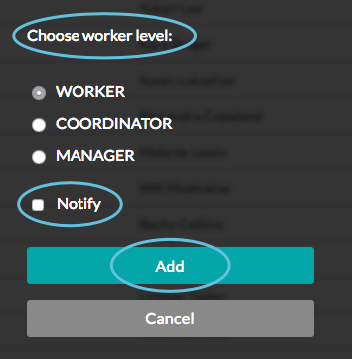 A message saying that you successfully added a new worker will briefly appear at the top of your screen. 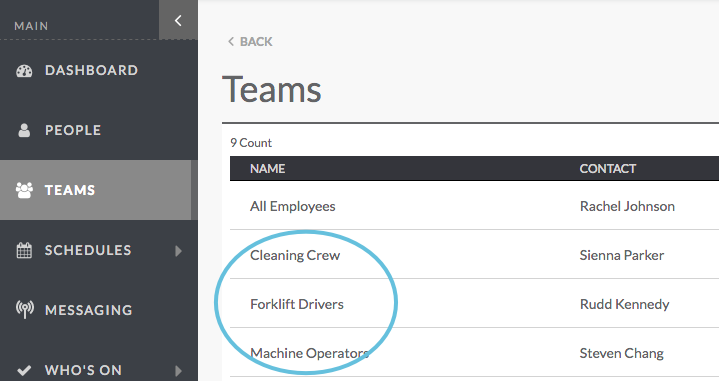 For more information about how to add workgroups (teams) and how to set up roles, visit Shiftboard Support: Teams (Workgroups).